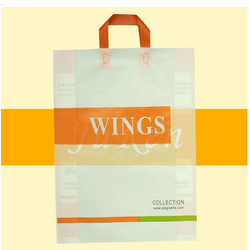 Our shopping bags are very useful & excellent in quality. They are eco freindly & can be made as per desired size of the buyer. We are a leading supplier & manufacturer of Shopping Bags such as canvas bags, canvas printing bags, canvas packaging bags, canvas promotional bags, hawker bags, promotional bags and so many. Supplier & Manufacturer of Canvas Bags & Canvas Shopping Bags . Our product range also comprises of Army Tent, Canvas Fabric and Camping Tent and Sleeping Bag. 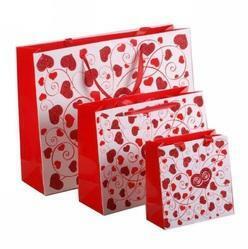 Wali Ram Gandhi & Co.
Shopping Bags with branding can be supplied all over India. Color: Red, Yellow, Blue etc.